As a finance leader you want more time to focus on the strategic elements of your role but you don’t want to create more work for people in the rest of the business. With expense automation, life is made easier for everyone in the business. 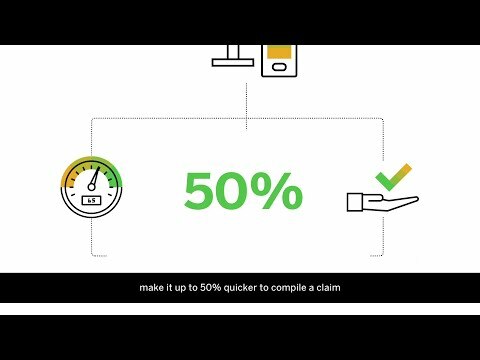 Seamless mobile and desktop tools make it up to 50% quicker to compile a claim and reduce the time from review to reimbursement by up to 80%. Not only does it save time for everybody, finance also gets peace of mind. Download the eBook here.